The law offices of Paul M. Monzione P.C., handles a very broad range of litigation matters. Wondering if your potential legal matter falls within our areas of practice? Please contact us and we would be happy to assist you in making that determination. 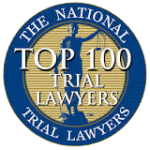 In the rear circumstances where we feel our firm is not adequately prepared to handle a case, we do all we can to help clients find the proper representation. 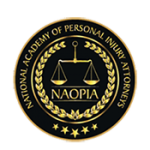 Contact us today for a free consultation to learn more about how we can help you with your specific case in New Hampshire, Massachusetts, and California!